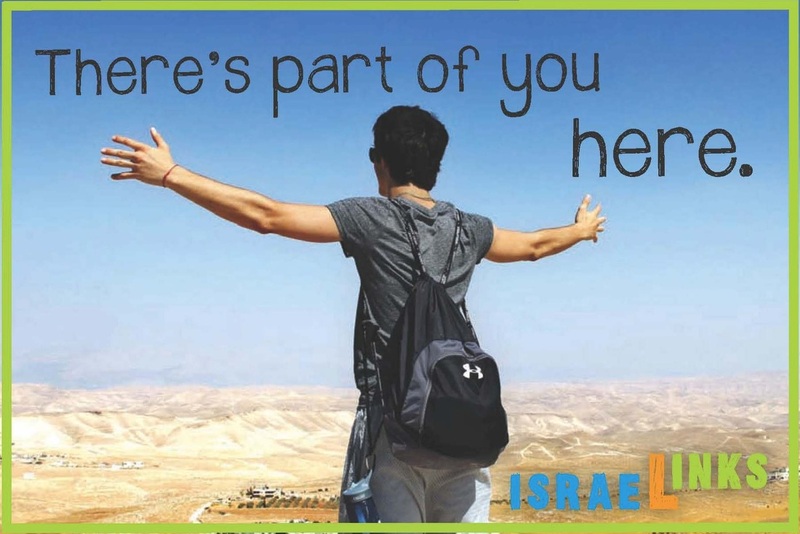 IsraeLinks: An Exciting Three Week Comprehensive Learning Experience. Join with us as we dig beneath the surface and tackle the tough questions about our Heritage, our People, and our Land. Prepare to use all your senses as we explore and learn. 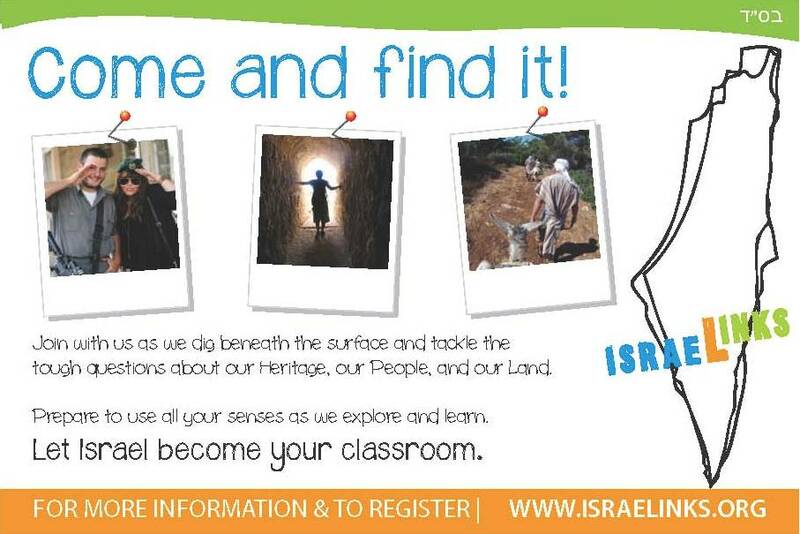 Let Israel become your classroom. Pre-register today by clicking on the APPLY button!